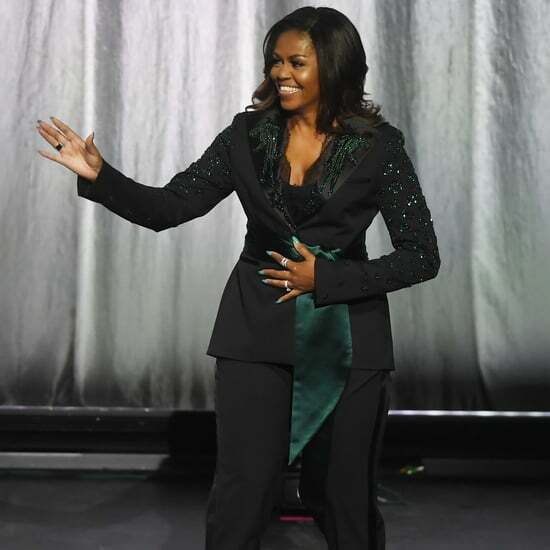 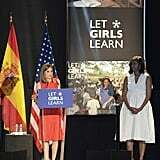 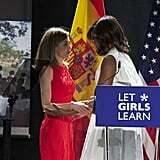 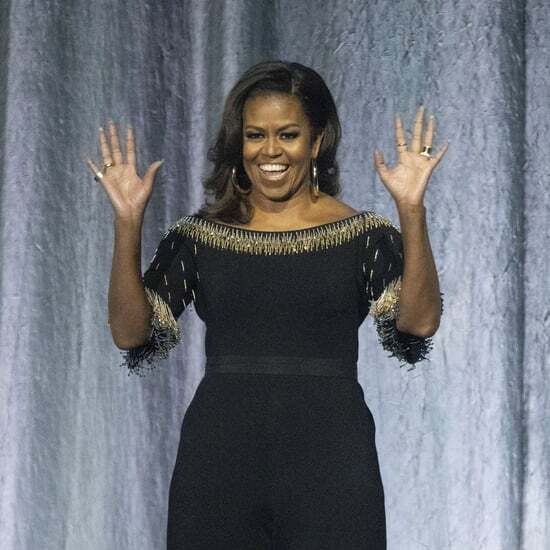 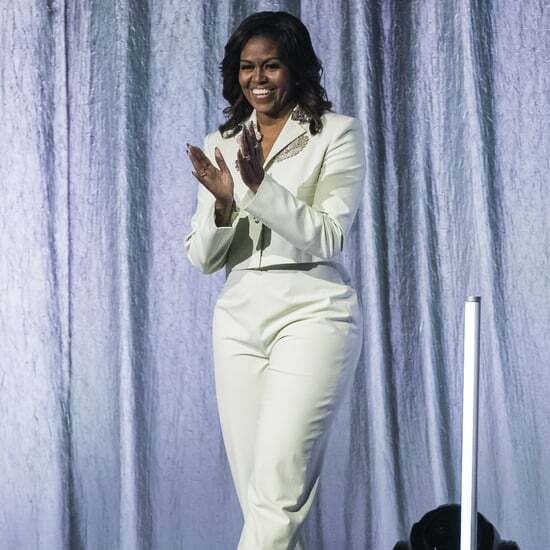 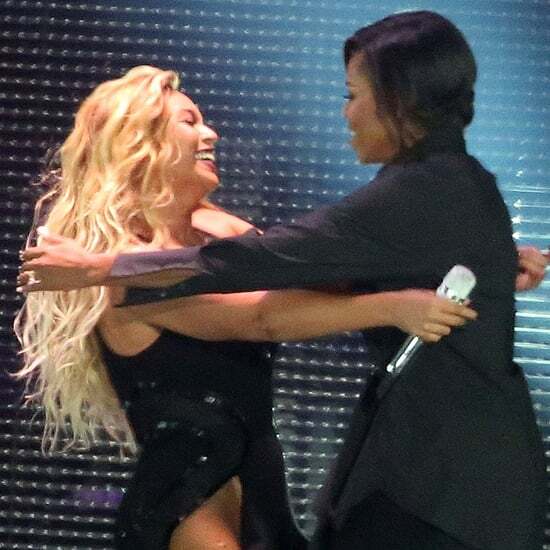 After touching down in Spain with her daughters and mother earlier this week, Michelle Obama made another fabulous appearance when she hosted a Let Girls Learn conference alongside Queen Letizia in Madrid on Thursday. 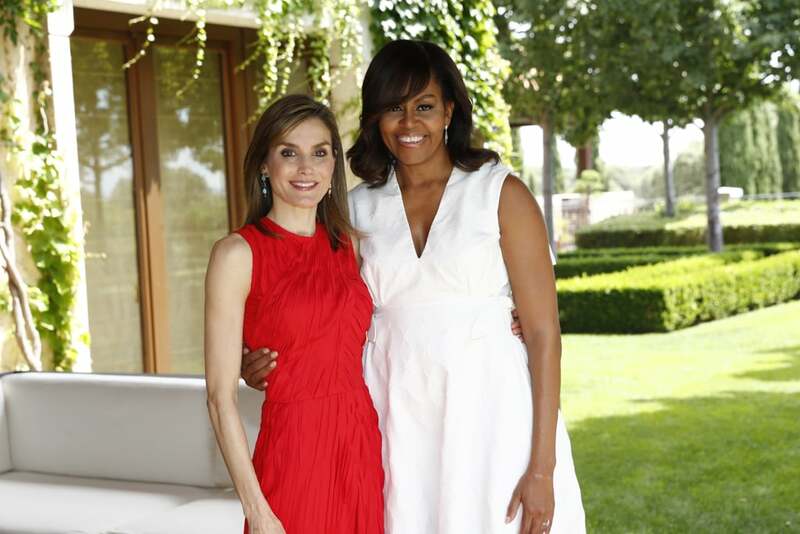 Not only did the two look like total power women in their sophisticated Summer dresses, but they also bonded by taking a stroll through the garden outside Zarzuela Palace. 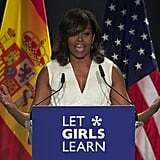 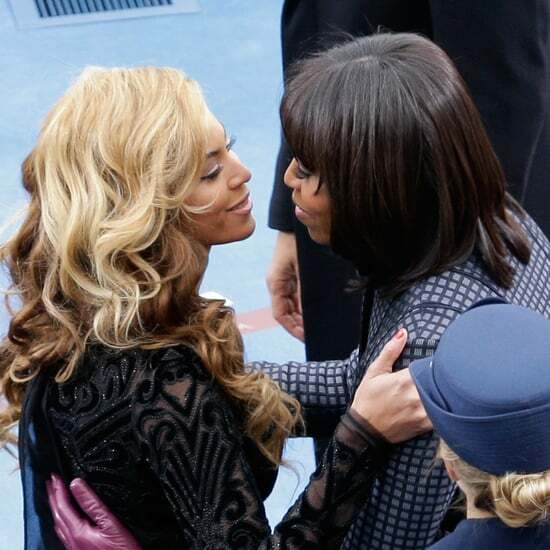 In recent months, the first lady has been touring the world to promote change on women's issues. 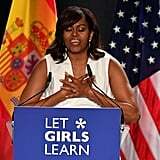 In June, Michelle stressed the importance of education during a powerful visit to Africa, which included a stop in Morocco with Malia and Sasha. 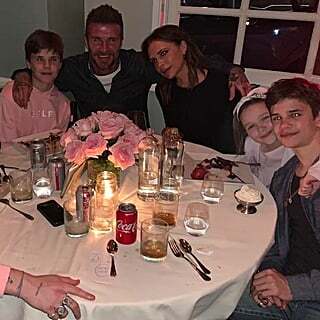 See more pictures from her latest outing below.